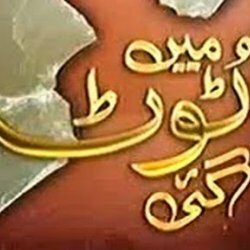 Kambakht Tanno is a famous and interesting family story drama serial which is aired on Pakistani channel A plus. This serial is based on family drama story. 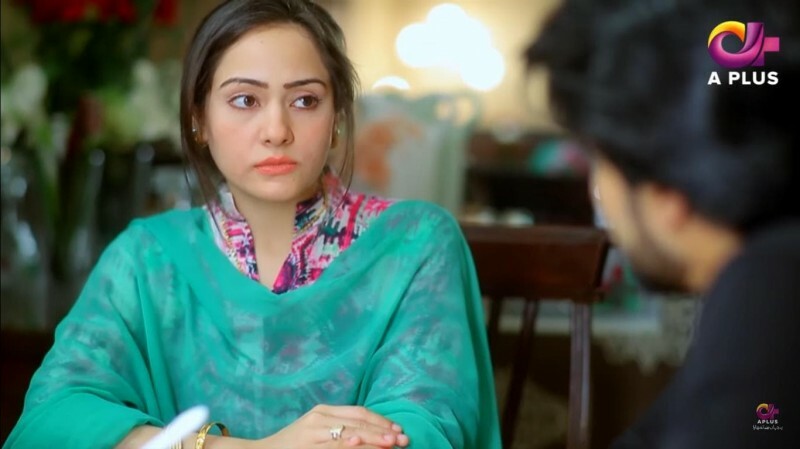 In this serial Pakistani young and talented drama cast is playing a great role. This serial is aired 5 times in a week in the evenings. 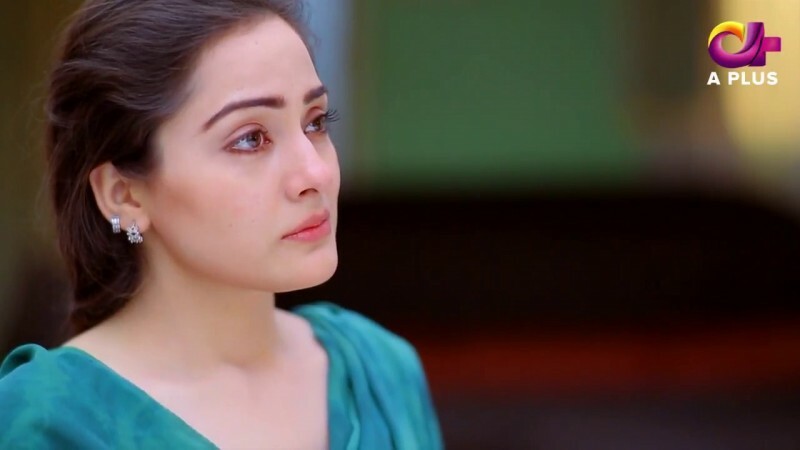 If you are looking for Kambakht Tanno actor names, repeat timings, the title song, photos and videos then you can find them here. You can also find the public opinions and reviews about Kambakht Tanno here.